Help Pregnancy Crisis Aid ultrasound machine. 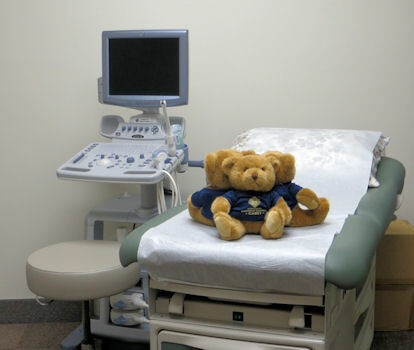 The Knights of Columbus are proud to announce the installation of our 1,000th ultrasound in the last 10 years. Check our the details here.